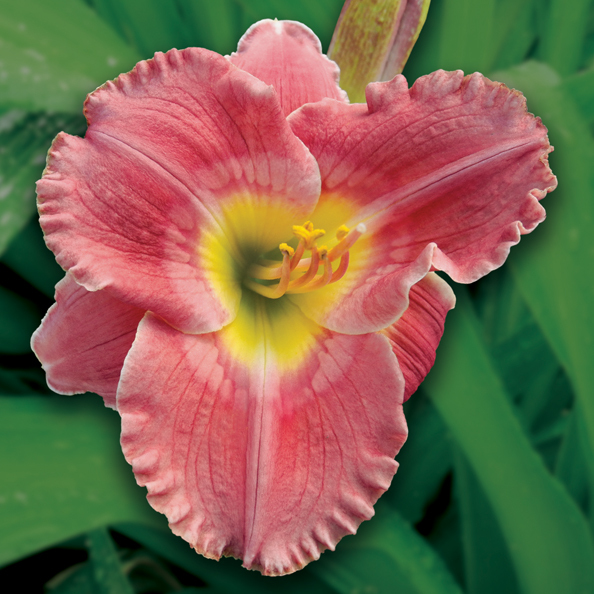 Sending out good vibes, CARNAL TELEKENISIS is a geranium pink flower that begins with a bold coral watermark and into the late season develops a curious ripple pattern. 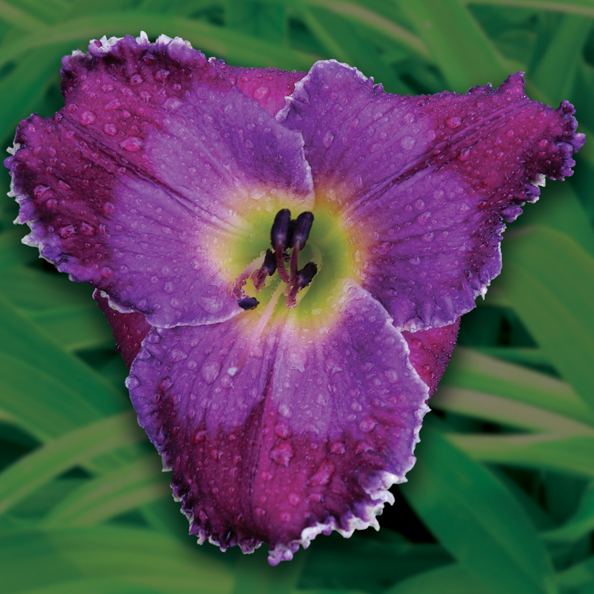 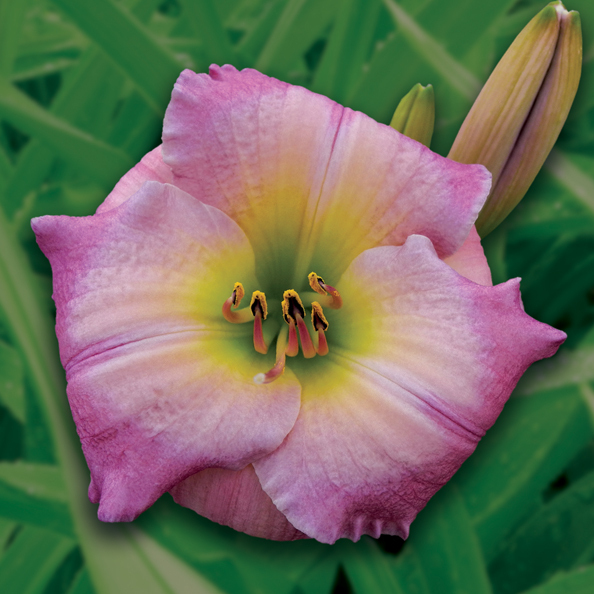 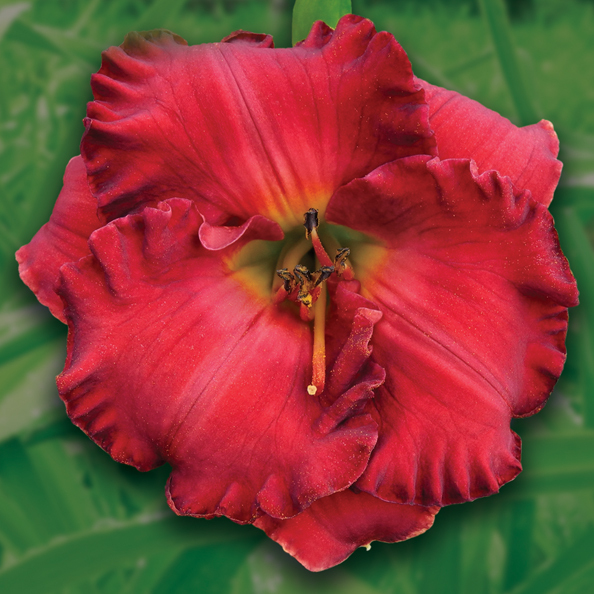 This cheerful 5 inch flower is displayed on 40 inch scapes with three and four way branching. 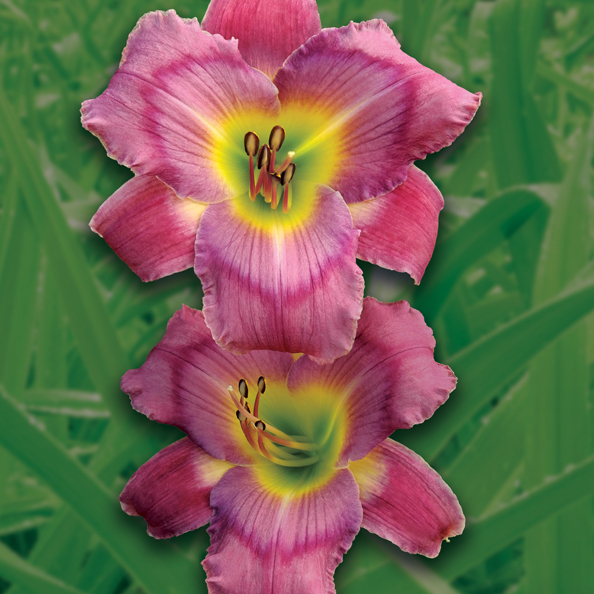 Fertile both ways.